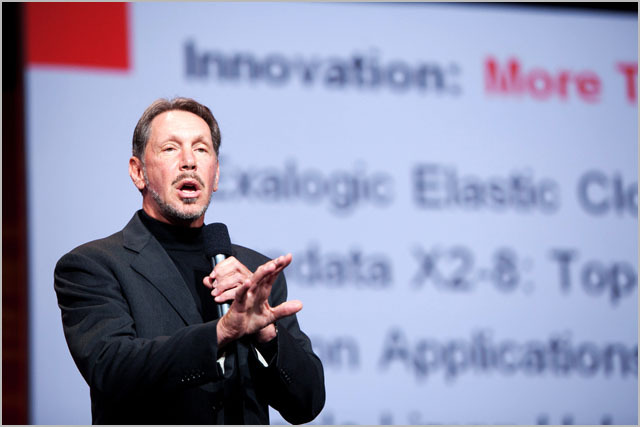 But I bet Oracle is not soon going to pass the $$ savings on to us! So looking even better for companies like Rimini street to pick up more work here! Worth noting that oracle bought Sun some years ago, and I’m aware or a couple people still paying their old sun support contracts on some old hardware that oracle now services. So it isn’t all about oracle DBs! All corporations will continue doing this. They will aggressively cheap-shore wherever and however possible. They have to. This will not stop unless dictated otherwise by law. If we don’t like it we should choose more expensive on-shore companies. But I don’t see this happening.